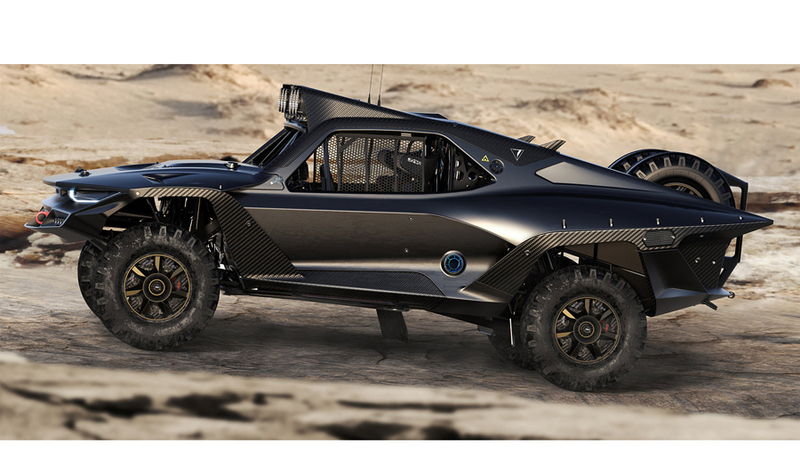 The Desert Storm Trophy Truck might just be the most badass vehicle you’ve ever laid eyes on. 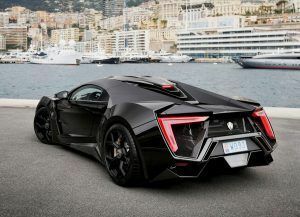 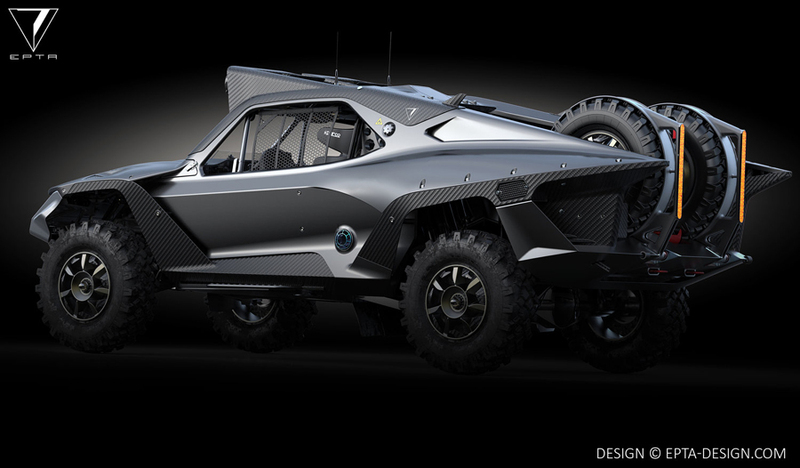 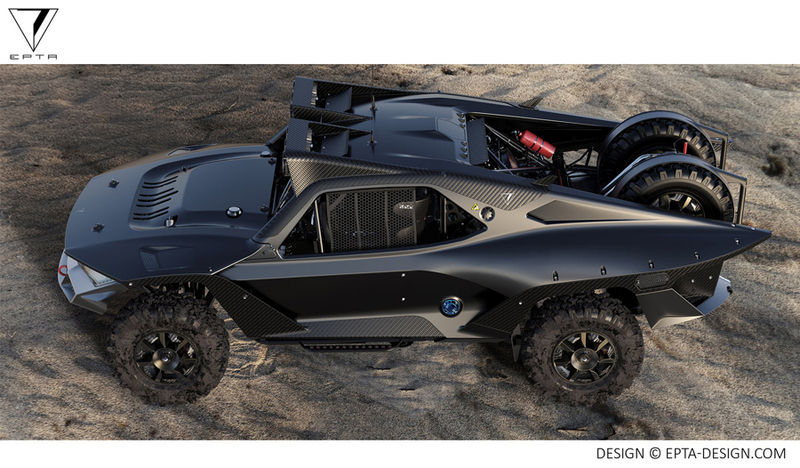 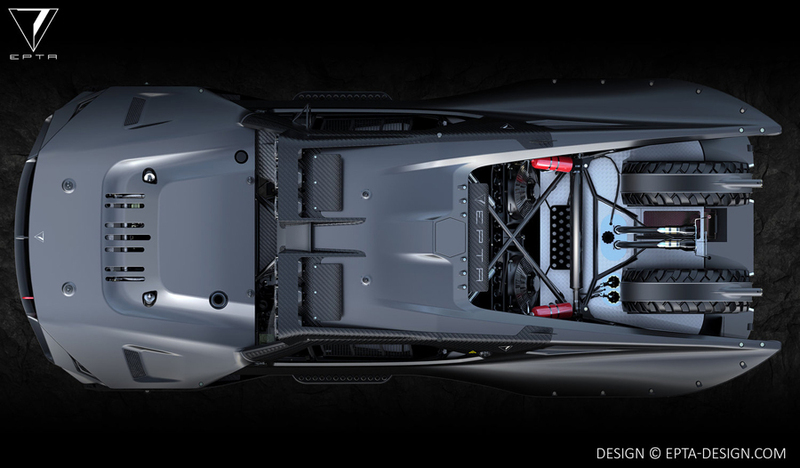 Merging the aesthetics of a Lamborghini Countach, a Batmobile Tumbler, a Ford Raptor, and a dune buggy, the Desert Storm is one piece of murdered out, baja-ready machinery we’d just about drain our bank accounts for. 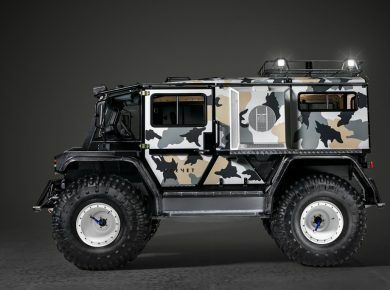 Looking less like a truck and more like a weaponized Jeep, it boasts a matte black and exposed carbon fiber body, huge ground clearance, all-terrain tires with hinged deployment, and enough rally lights to illuminate a few city blocks. 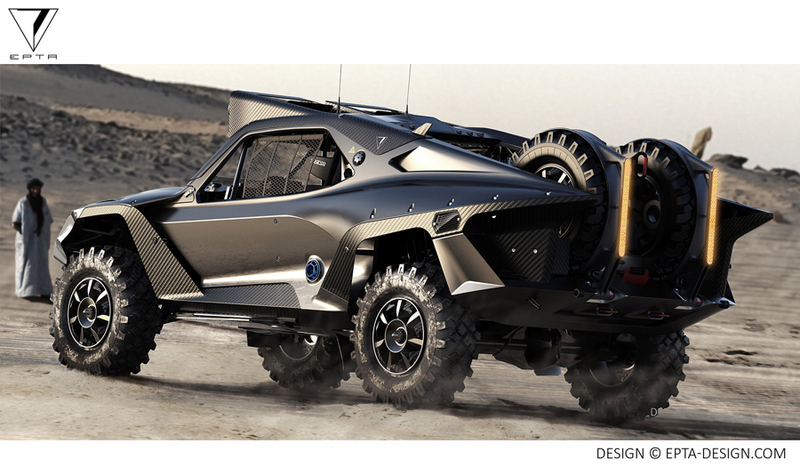 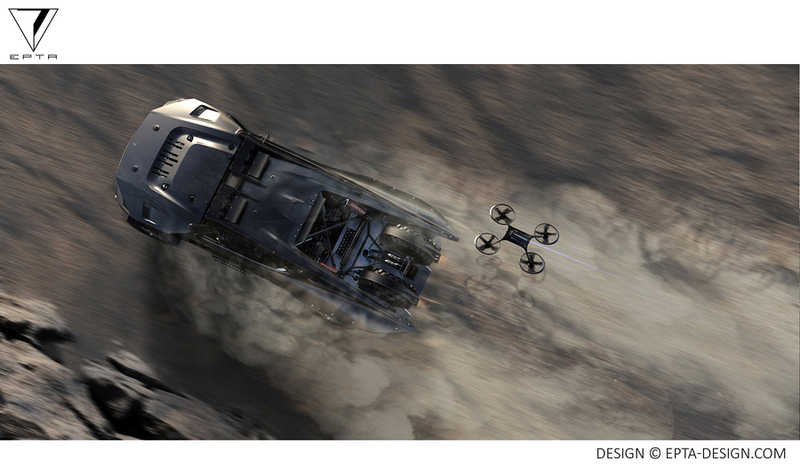 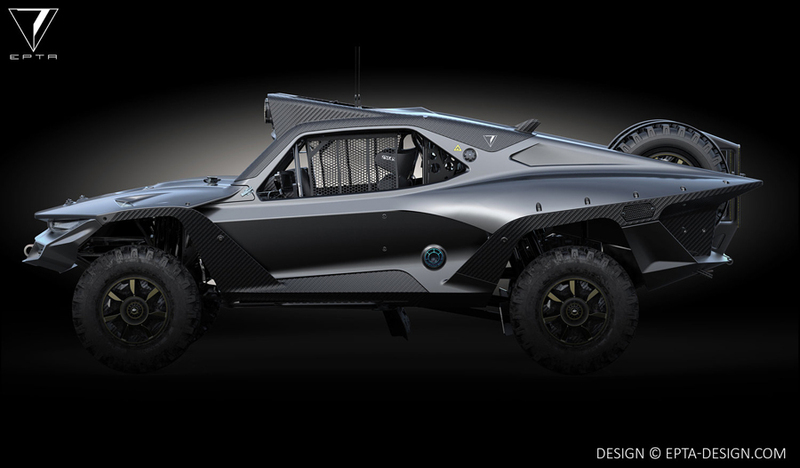 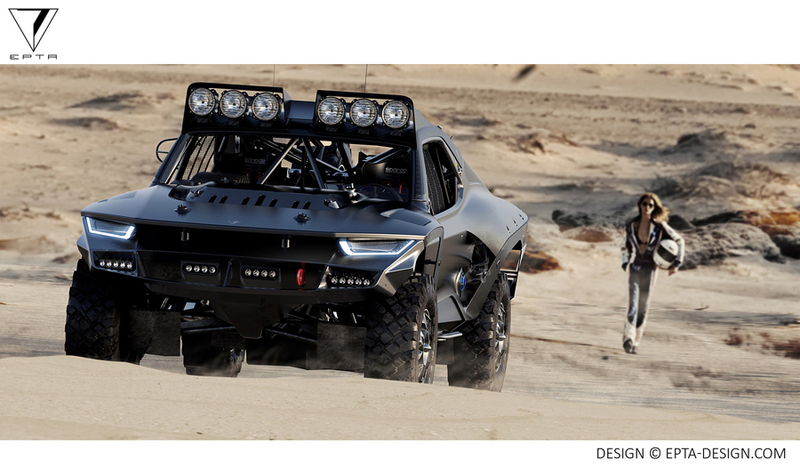 The 4×4 vehicle concept may not have any windows to shield you from wind-whipped sand blasts, but who freakin’ cares? 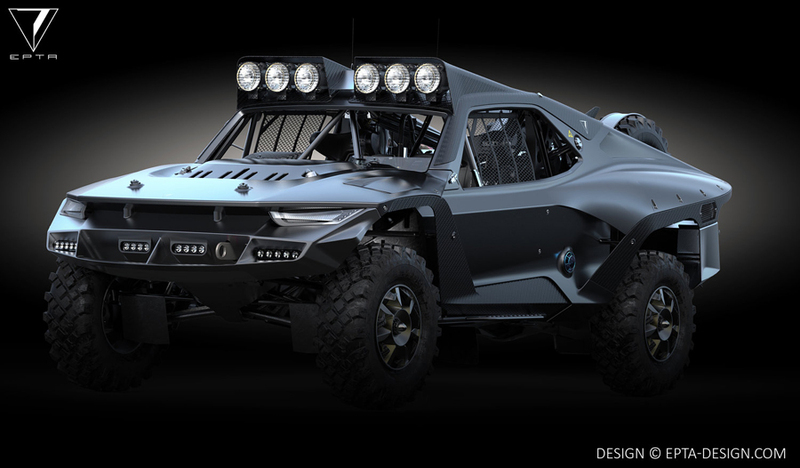 This thing looks ready to take on trails, water, rocks, and even a horde of errant zombies that theoretically could get in your way. 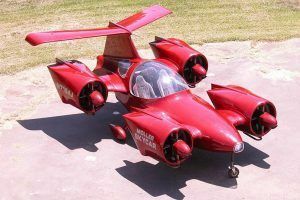 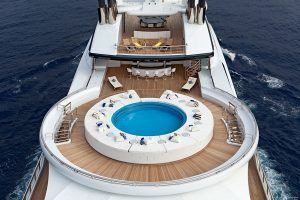 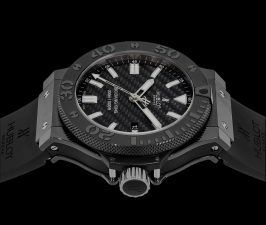 For now, it’s just a concept, but with some serious funding from a seriously wealthy client might result in something more real. 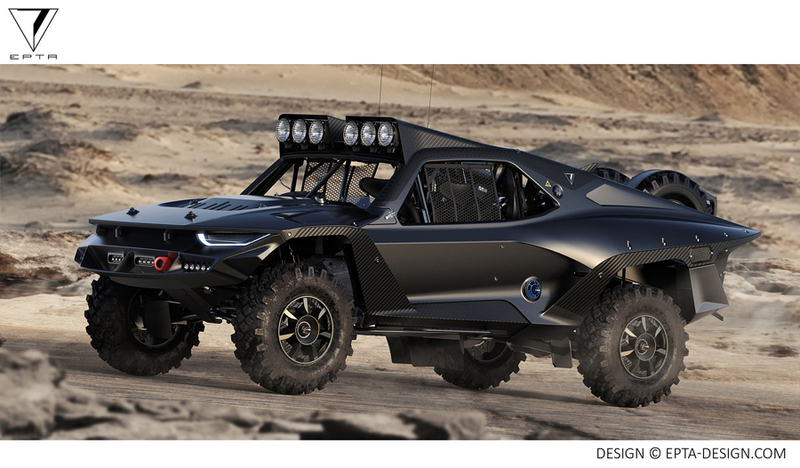 It’s the kind of vehicle that might make an impending apocalypse slightly attractive. 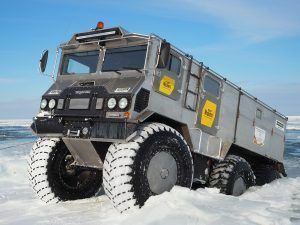 And meanwhile you can always check best all terrain vehicles for sale.